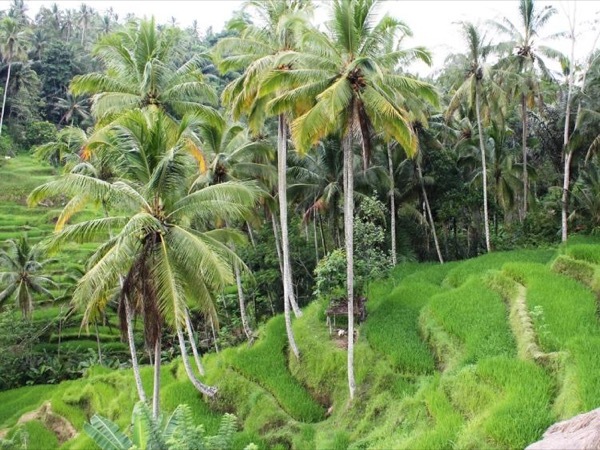 Traveler Review for Private Tour in Ubud, Bali, Indonesia by Tour Guide Mully K.
About Mully K. Message Mully K.
Me and my girlfriend visited Bali last week and we are fortunate to have booked Mully's tour prior to our trip. Mully is a friendly and nice tour guide. He arrived in our hotel early and brought us to all the places listed in the tour itinerary. We particularly enjoyed our visit to the Monkey forest where Mully is experienced enough to let small monkeys climb up on us for photo-taking. It was a fun and memorable experience. Mully is patience and knowledgable. We highly recommend him and his tour. TOUR GUIDE RESPONSE: Thank you so much for the review. You're guys are wonderful!.